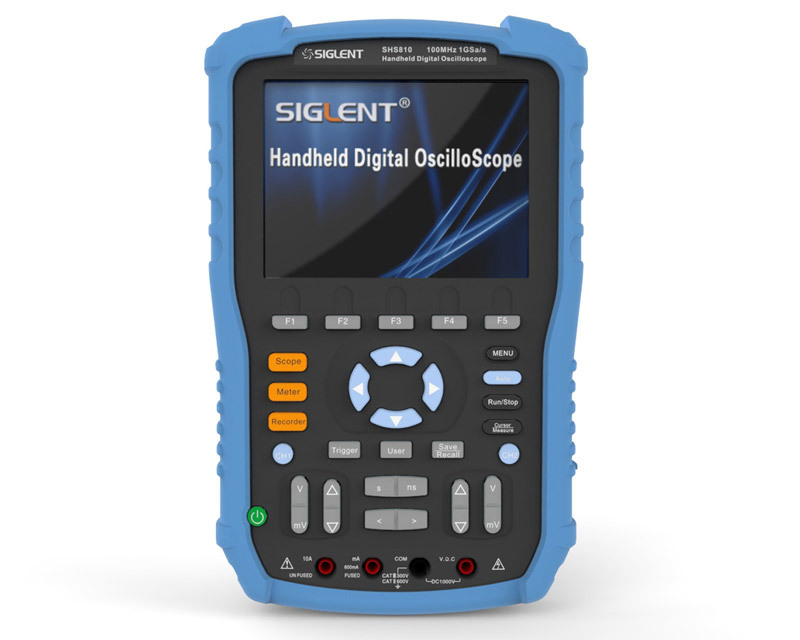 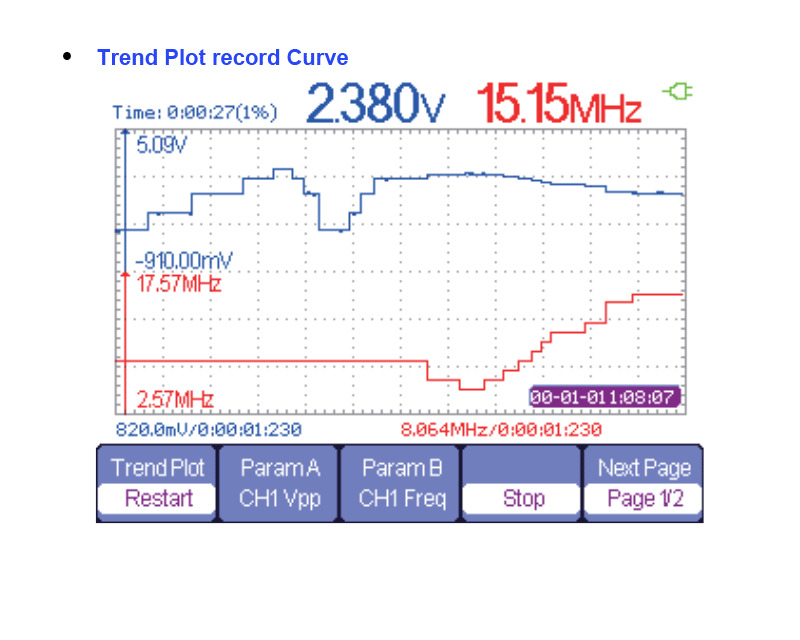 Siglent SHS806 - High-performance Handheld Digital Oscilloscope with up to 60MHz bandwidth and a built-in multimeter. 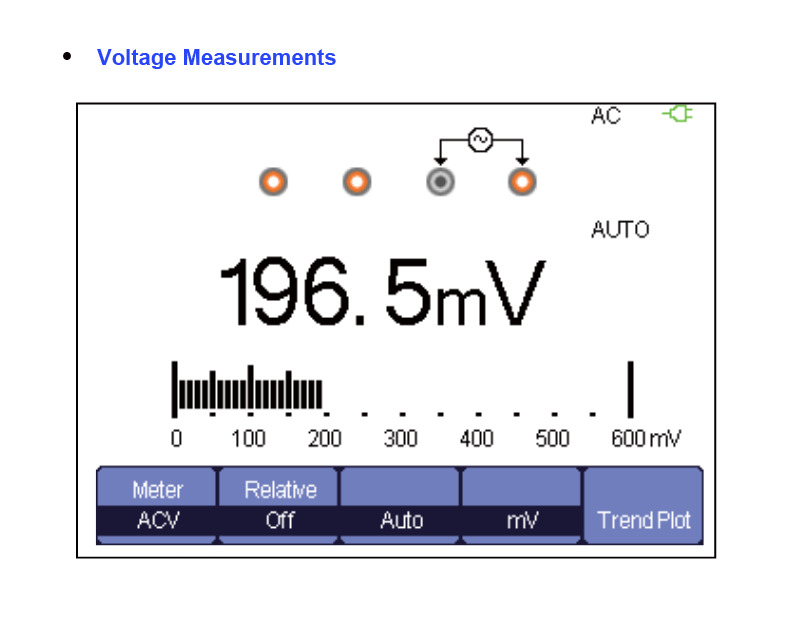 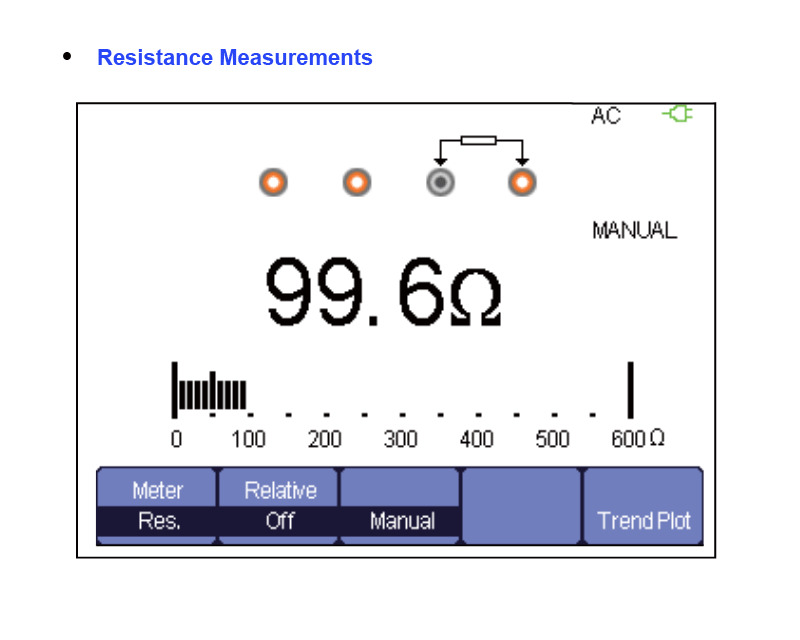 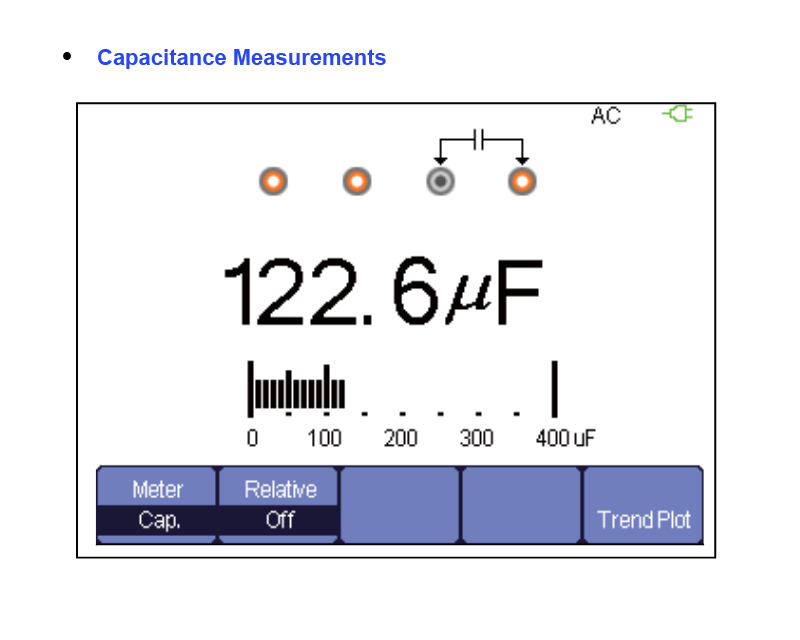 Ideal solution for laboratory measurements and Autodiagnostics (Automotive electronics, electric automobile test). 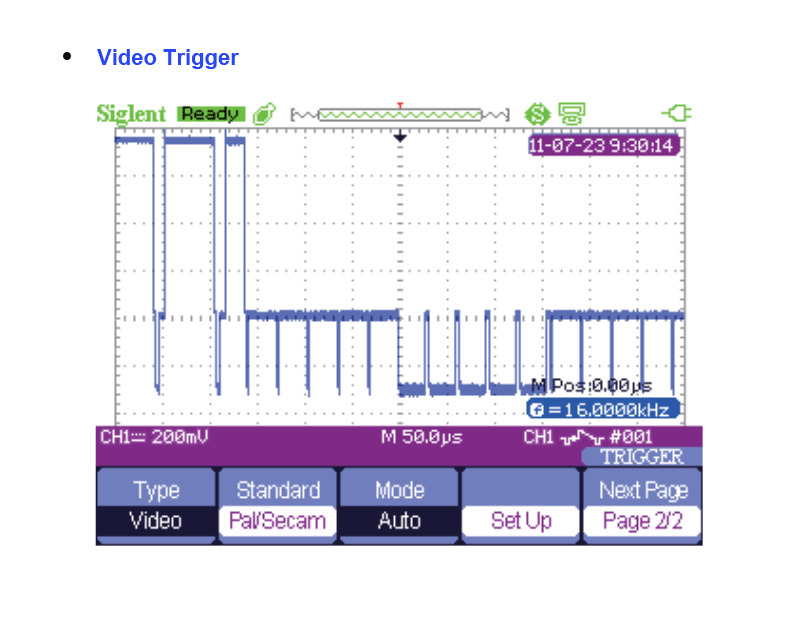 This is the quickest and easiest way to find and fix the problem. 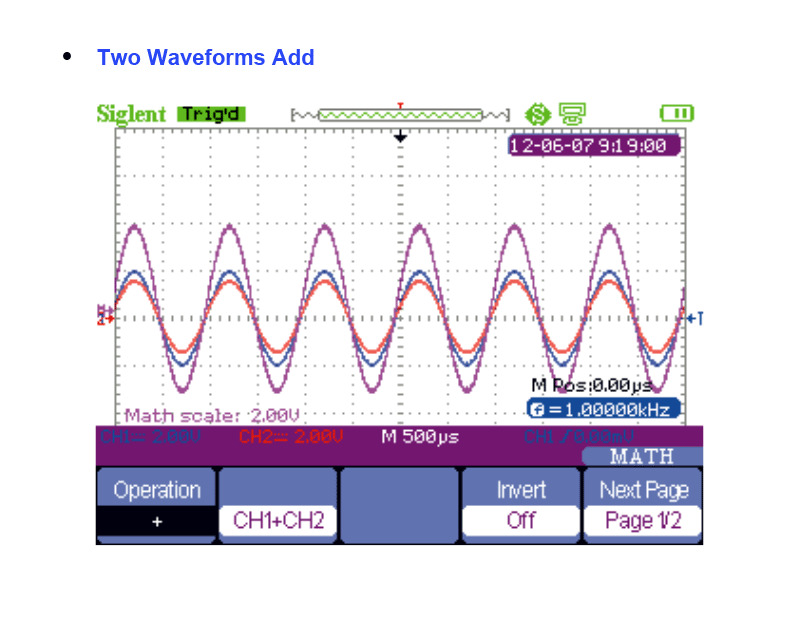 Edge, Pulse, Video, Slope, Altern. 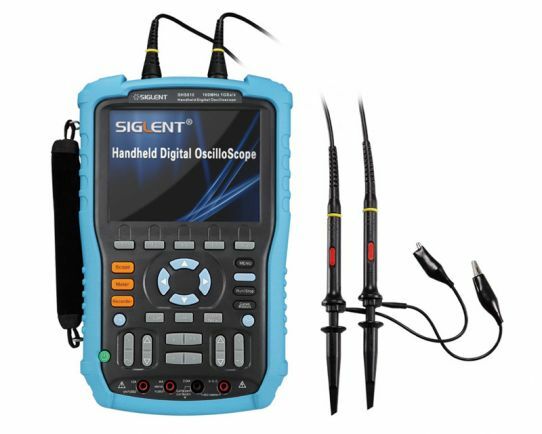 Siglent SHS810 is a High-performance Handheld Oscilloscope with up to 100MHz bandwidth and a built-in multimeter. 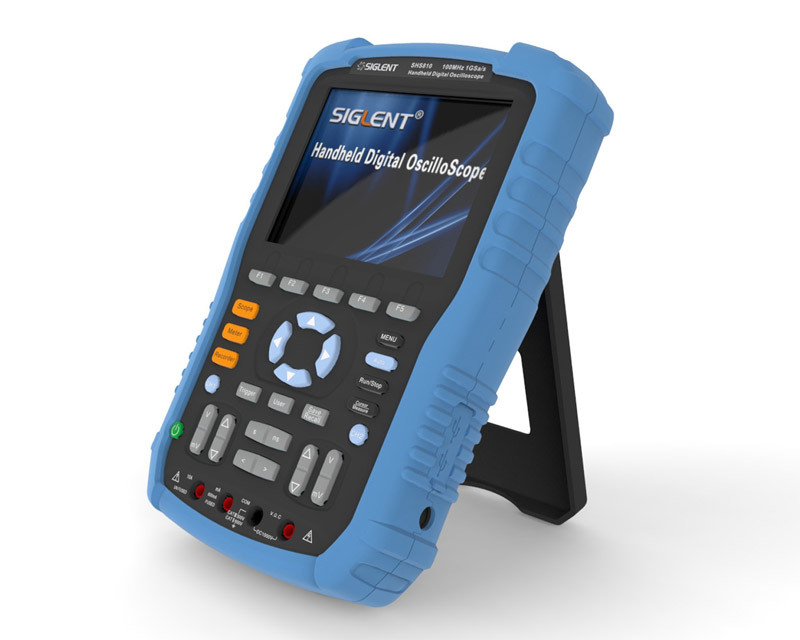 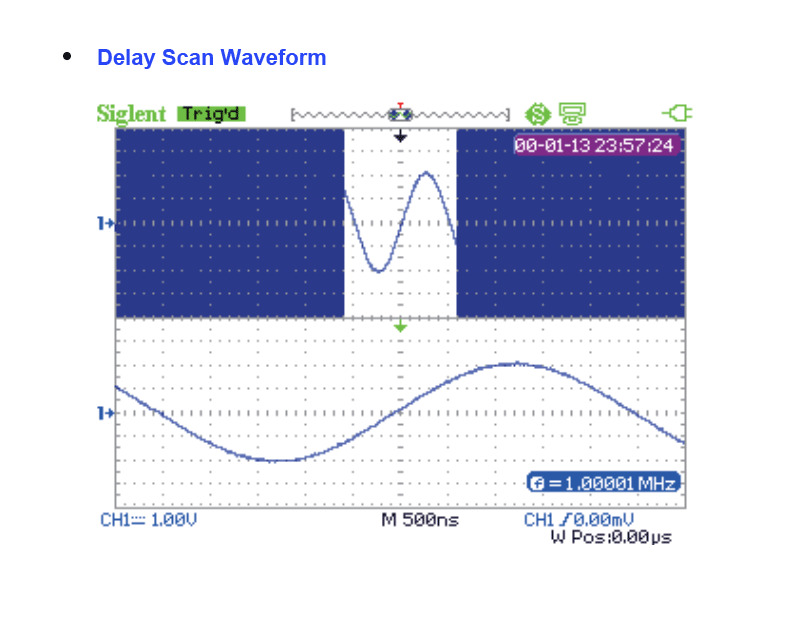 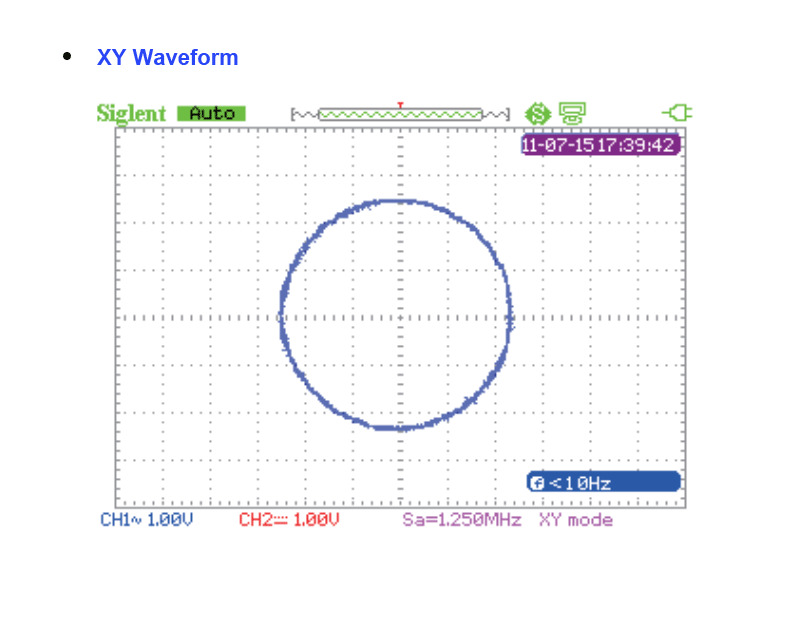 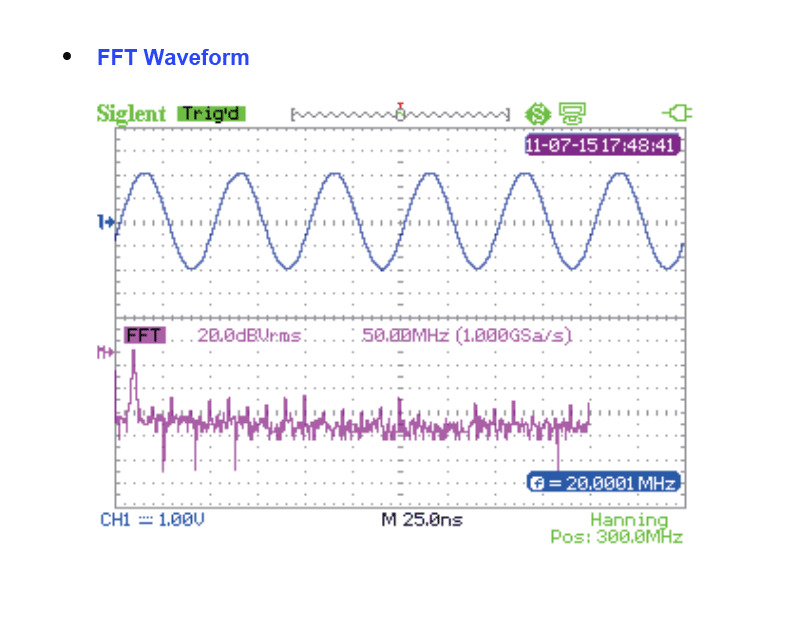 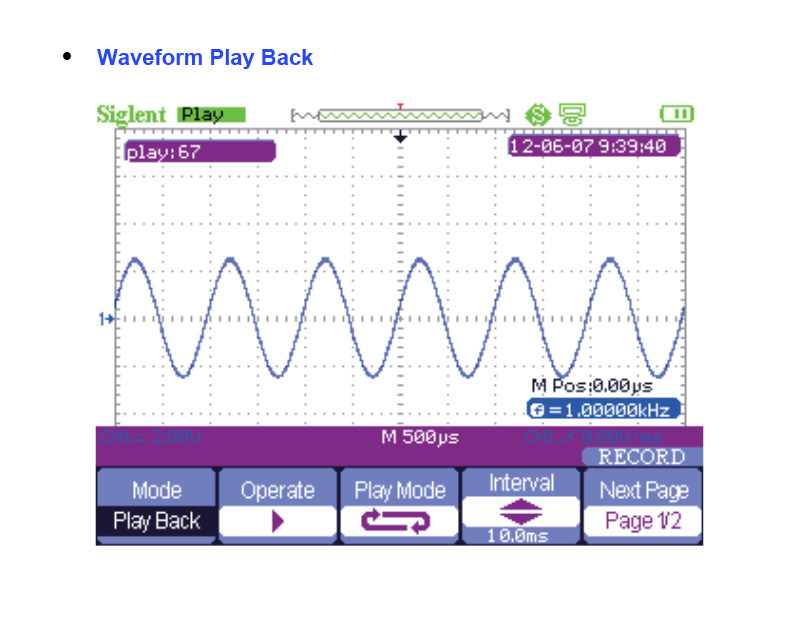 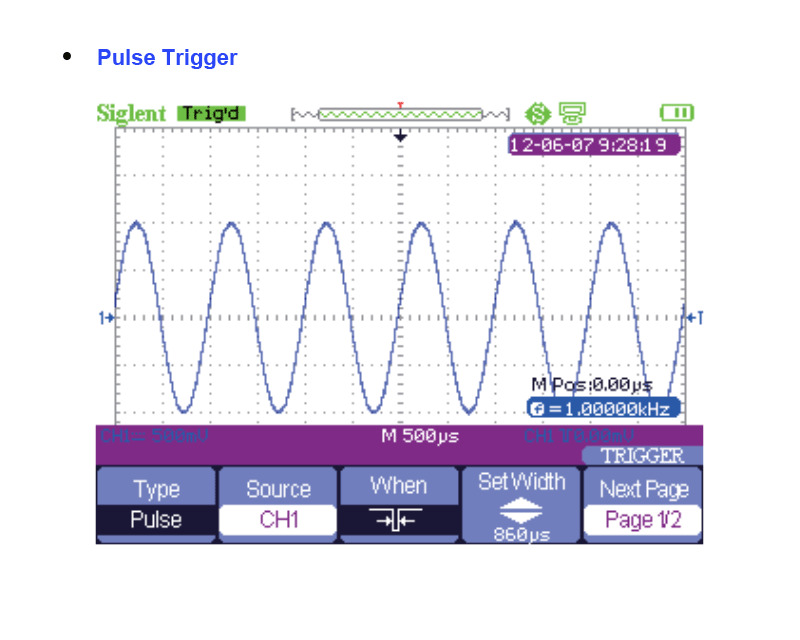 Siglent SHS815 is a High-performance Handheld Oscilloscope with up to 150MHz bandwidth and a built-in multimeter.